Welcome to the official website of Nether Providence Township. 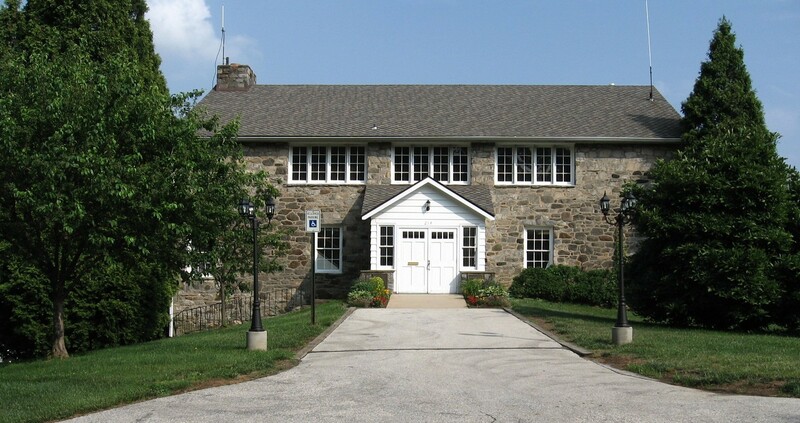 We are a close-knit community lying just 15 miles southwest of Philadelphia in Delaware County, Pennsylvania. Our 13,706 residents live in a 4.6 square mile area and enjoy outstanding schools, attractive neighborhoods, convenient public transportation, inviting public parks and walking trails, and an array of nearby social, cultural and athletic activities. Leiper House is Opening April 20th! REMINDER: Yard waste burning is NOT permitted in the Township. Yard waste can be disposed of at the Township highway garage/recycling center at 5 W. Brookhaven Rd.